Universal Orlando Resort has undergone massive expansion in recent years. In our opinion, Universal Orlando keeps getting better & better. 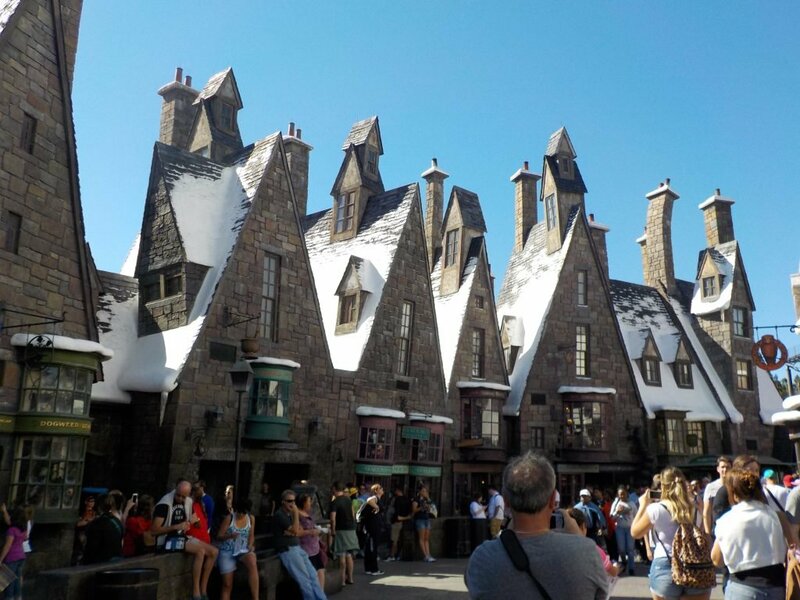 The introduction of the Wizarding World of Harry Potter has made Universal Orlando top of many guests must do list when visiting Orlando. The opening of a new Harry Potter roller coaster will ensure 2019 is the best year yet. 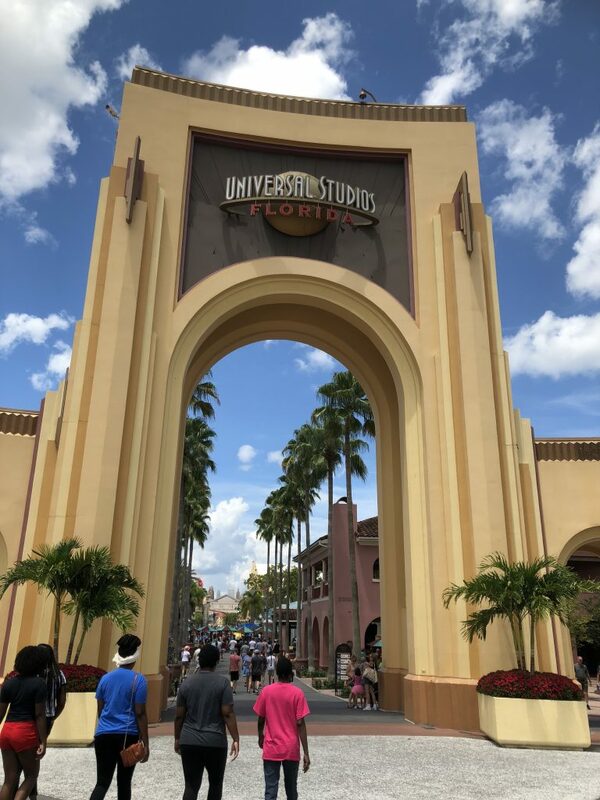 Here are our Top 5 Universal Orlando Must-Do for 2019. 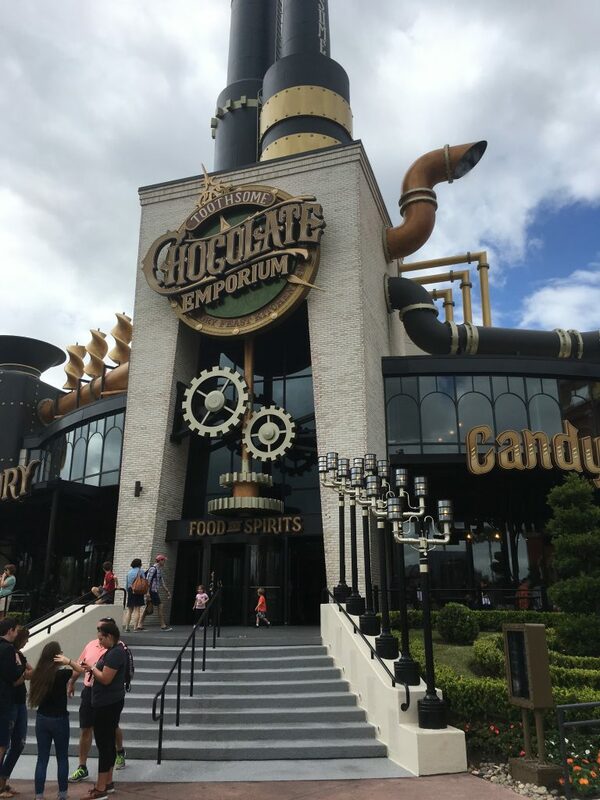 2018 was the year we eventually managed to visit the Toothsome Chocolate Emporium, and it was worth the wait. After our first visit at Easter, we even managed to attend a second time during the summer. The food at the Chocolate Emporium is sensational, both the Coffee & Chocolate Stout Chicken Wings and chocolate bread take some beating. However, the milkshakes are the star attraction for many guests, but we never manage to find room. A third visit to the Chocolate Emporium is a Must-Do for 2019. Rumour has it Mrs Modernlifeisgood wants to visit for her birthday this year! Perhaps this time we will even find space for a milkshake? Ok, it isn’t really free, but a stay at some Universal Hotels comes with an Express Pass. I hate the concept of paying for Express Pass and much prefer the Disney World Fastpass system. However, it does not seem as problematic if it comes with your room. 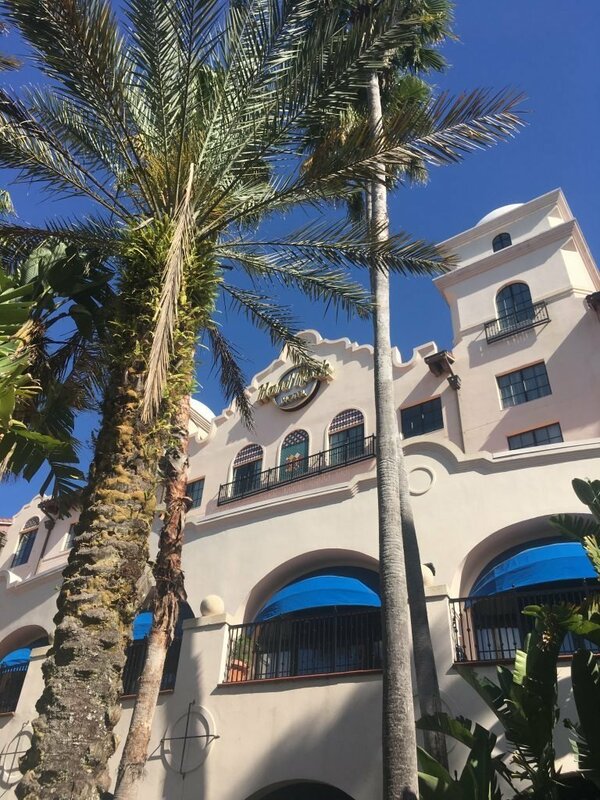 A complimentary Express Pass is included for guests staying at Portofino Bay, Hard Rock & Royal Pacific Resorts. 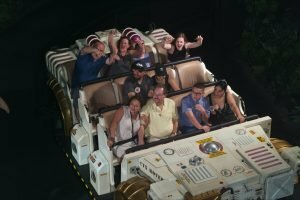 Despite the cost, Universal Express pass is essential in our opinion when you are visiting during peak seasons. During peak periods waits at many attractions will be very long. The Express Pass allows significantly reduced waits at most attractions. Universal’s Mardi Gras will be held every night from Feb. 9–Apr. 4, 2019. We attended in 2018, but unfortunately will not be going this year. 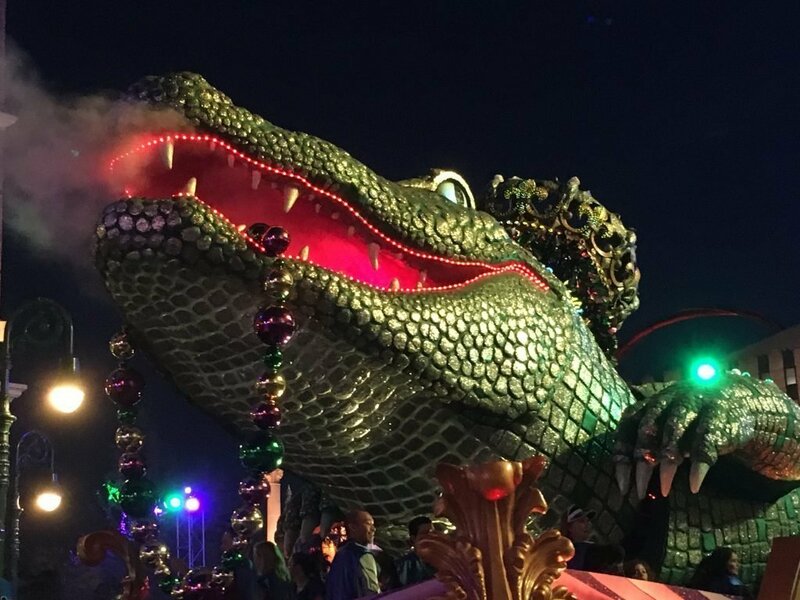 However if you will be there, Mardi Gras is a Universal Orlando Must-Do for 2019. The event is inspired by the New Orleans’ Fat Tuesday Mardi Gras celebrations. However, the Universal version is a strictly family affair. The celebrations include Cajun food stalls, a nightly parade and a concert series. The Mardi Gras Parade was the highlight of our trip last year and should not be missed. The parade is a wonderful spectacle of light with dazzling performers, crazy costumes, spectacular floats and beads. There is a lot of beads! All are great attractions and all on my must-do list for 2019. 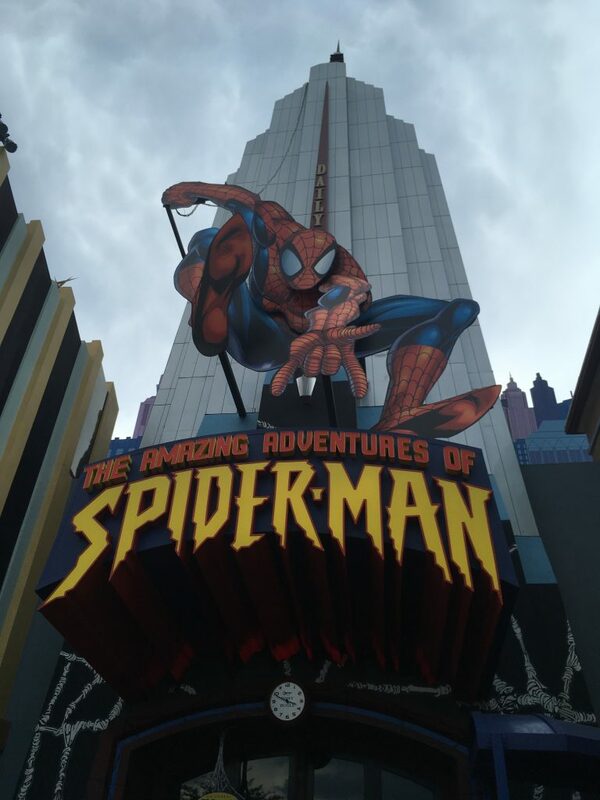 There are not many poor attractions at Universal Resort Orlando, but these are our favorites. A new Harry Potter Roller Coaster is opening in Islands of Adventure this summer, but we do not know much about it. Unlike Disney, Universal do not publicise their developments much in advance. We do not even know yet when it will be opening or what it will be called! However, based on previous attractions at the Wizarding World of Harry Potter we think it is safe to assume this new ride will be a Universal Orlando Must-Do for 2019. We love Universal Orlando here at Modern Life is Good. If you are planning or thinking about visiting, our Guide to Universal Orlando has plenty of help, tips and tricks.